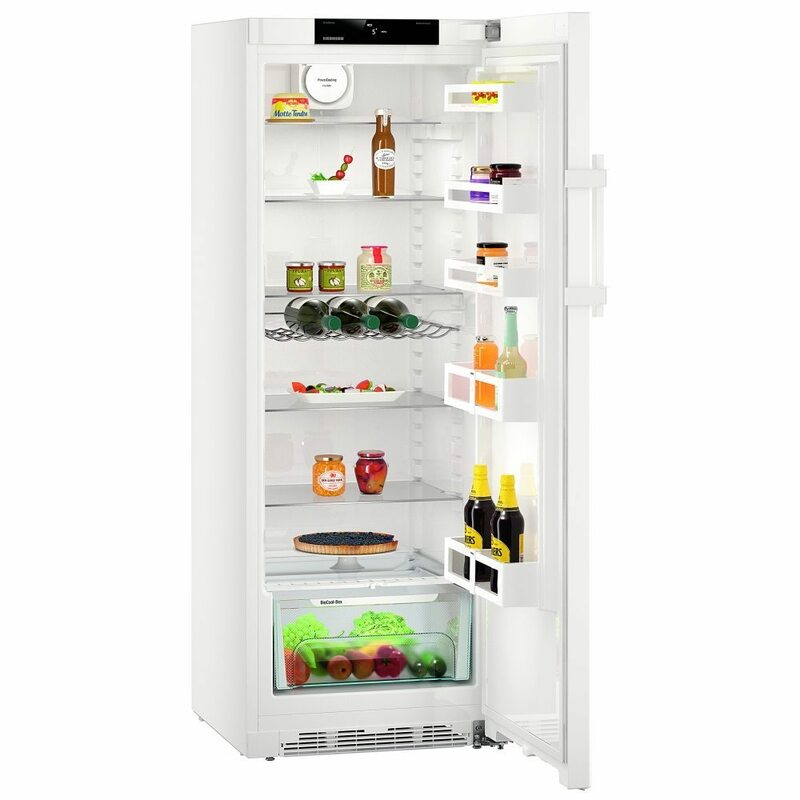 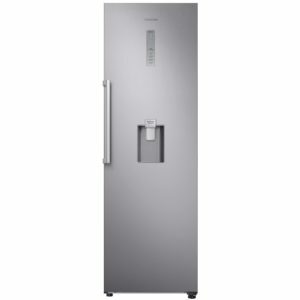 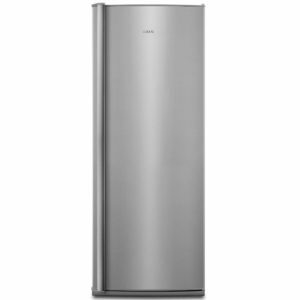 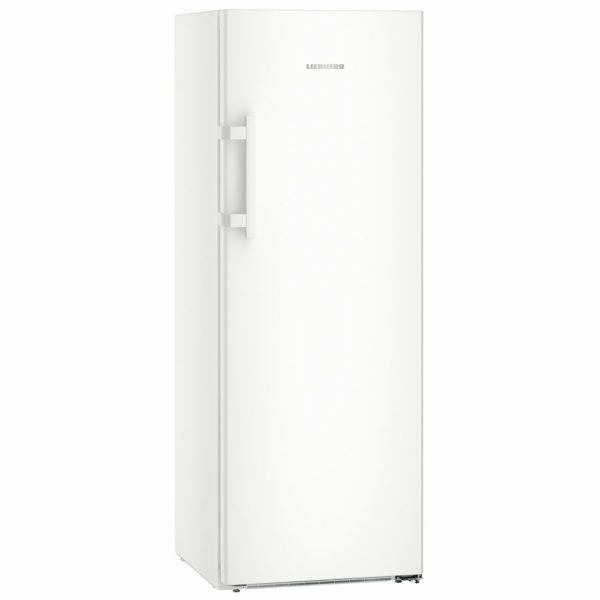 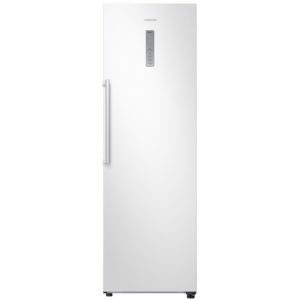 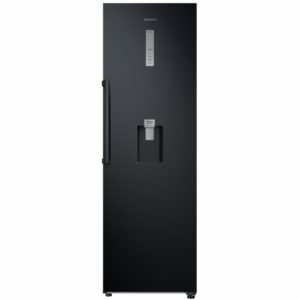 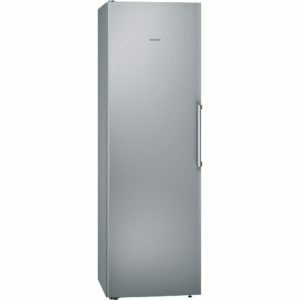 Offering 242 litres of storage space, with adjustable shelving and easy access drawers on telescopic rails, this fridge from Liebherr is great for a busy kitchen. Kept cool throughout using Liebherr’s Power Cooling system, cold air circulates evenly, keeping temperature and humidity even, while the Fresh Air filter purifies the air and removes odours. 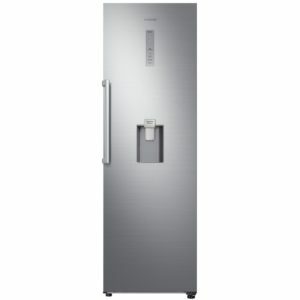 Running costs will be nice and low as well, with an energy rating of A+++.